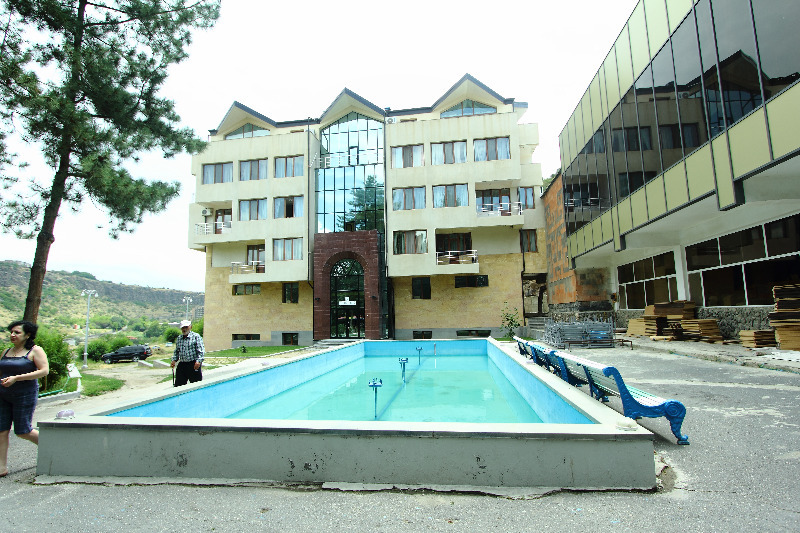 Picturesque Arzni resort in Armenia is distinguished by its mineral waters. There is a legend, that Assyrian queen Semiramis, who was in love with Armenian king Ara the Beautiful, killed him during a battle. After that she tried to bring him to life, treating his wounds with Arzni water. The name of Arzni is also connected with this legend. The most spread interpretation is the following: «return (znnir) Ara to life». It’s also interesting, that the number of Assyrians, livig in Arzni, has always been rather big. 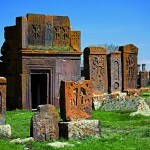 Another legend says that Armenian king Tigran the Great used to get treatment in Arzni. 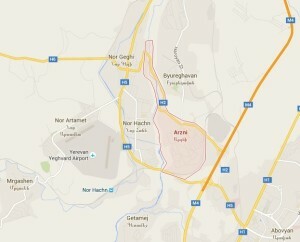 In the past the village was called Artsni, Sajala, and Arzni-Asoriq. Arzni is now a popular and modern resort. Here in Arzni you can get numerous treatment procedures, among which – baths with Arzni mineral water, hydrotherapy, underwater massage, inhalation and oxygen therapy, acupuncture, pelvic lavage with mineral water etc. Nowadays 5 sanatoriums operate in Arzni, so you can choose the most appropriate for you. There procedures cure diseases of the cardiovascular system, gastrointestinal tract, musculoskeletal system, metabolic disorder, as well as neurosis, exhaustion. So, it you need to treat yourself and fully relax, Arzni resort is perfect for you. It’s important to mention, that Arzni is the only health resort in the region and the former Soviet territory for coronary artery disease, post-infarction and post-stroke rehabilitation. This is a place with stunning beauty of Hrazdan river gorge. The gorge slopes are forested. 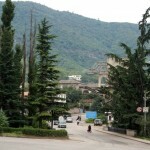 The climate in Arzni is nice too, with soft winters and cool summers. 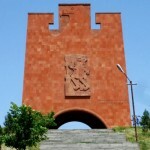 Arzni is also famous for its sights. Ruins of constructions and fortresses have been found in the territory. You can see them in the northern part of the village. There is also a preserved church of the 6th century. 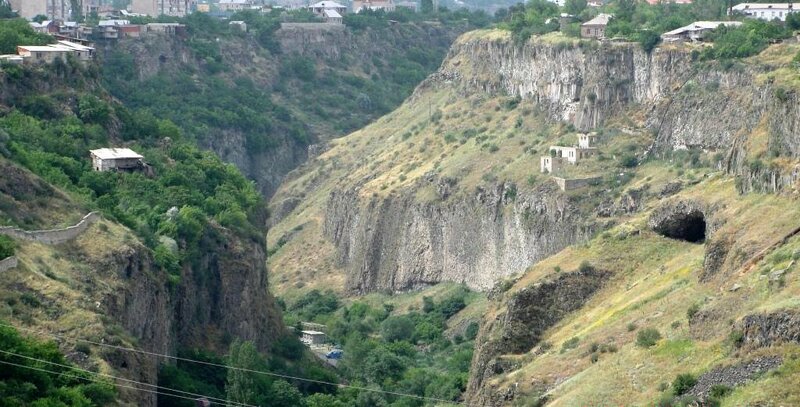 And you can find caves in Hrazdan gorge, where people used to live. 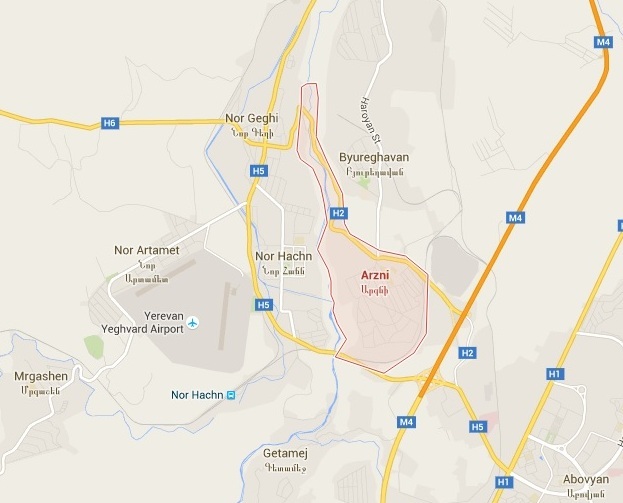 Arzni is just 22 km away from Yerevan, in Kotayk region. It takes less than half an hour to get there. They say – once you visit Arzni, you can’t forget relaxing and sense of harmony you enjoyed here.